Street parking or validation at Triangle Parking Lot on Jefferson at Taylor streets. Available for special events up to 220 persons. Group dining menus starting at just $33 per person. 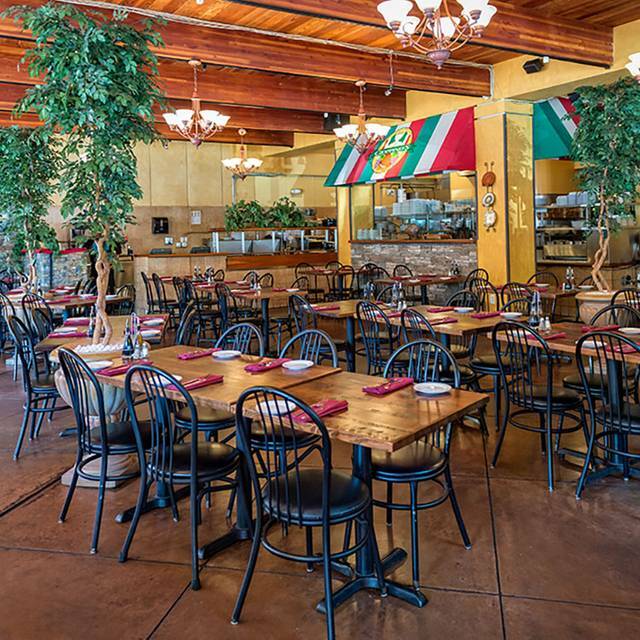 Private and semi-private banquet facilities available for groups of 20 or more. The Banquet room accommodates up to 80 seated and 125 standing. Group menus available starting at $33/person lunch and $49/person dinner. Buyout available. A/V hookups provided at no extra charge. 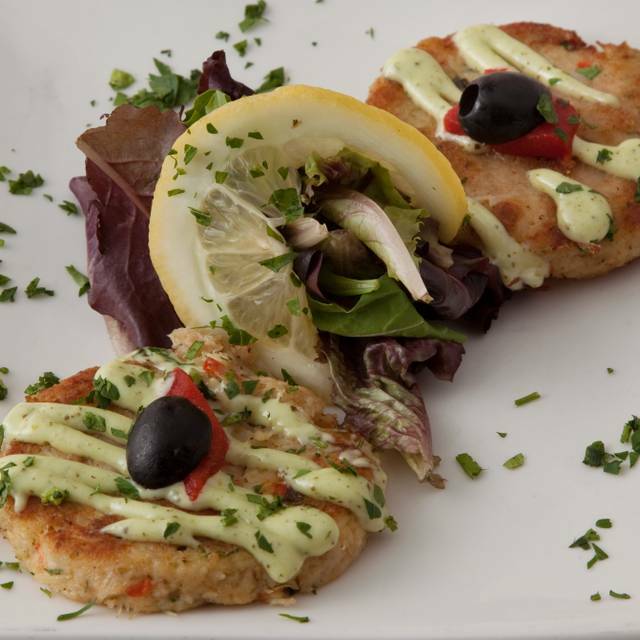 Fresh seafood and classic Italian dishes served in a bustling, family-friendly atmosphere. 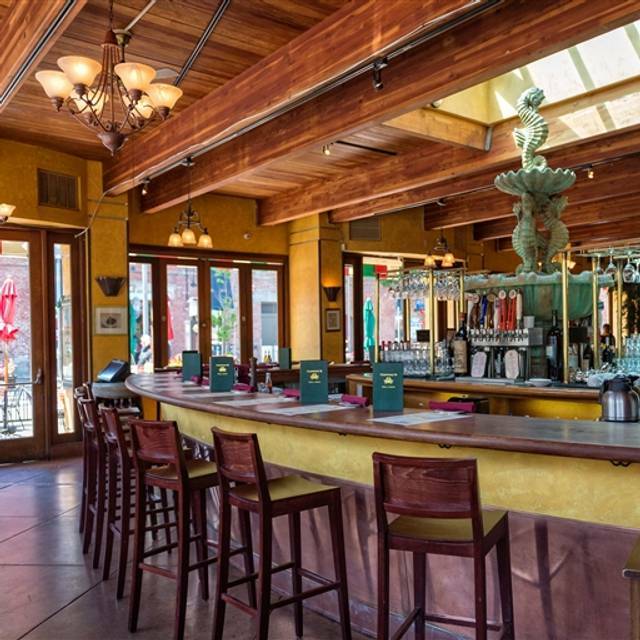 Try the award-winning Clam Chowder or the signature dish, Cioppino. 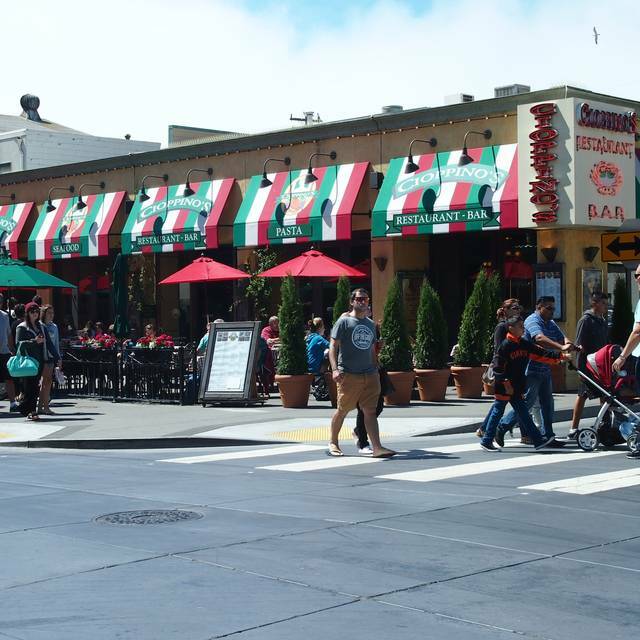 A Fisherman's Wharf destination, owned and operated by 5th generation San Franciscans. Try our delicious clam chowder in a sourdough bread bowl! Taste four local beers for one great price! 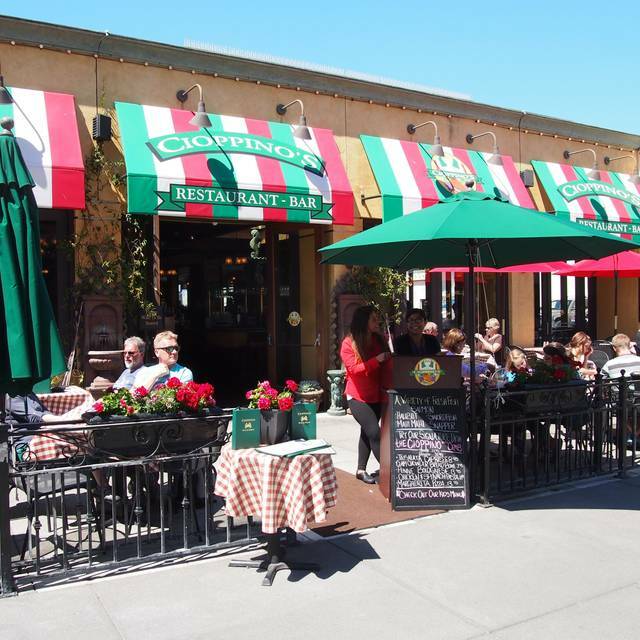 Cioppino's is open daily for lunch and dinner. We accept cash, and all major credit cards. A 4.9% surcharge is added to help fund healthcare, min. wage, and other San Francisco mandated employment costs. Food was very good, but it was so noisy that you needed to know sign language to communicate. When we were seated, there were dirty plates on the table. When we asked for clean plates, employee rolled his eyes and slapped down clean plates without sayi ng anything. Bad first impression. Our actual server was very good. Expensive. La comida de muy buena calidad y la atención excelente. The staff was very nice, helpful and courteous. The food was good. We love the Bruschetta, Calamari and Alfredo. Thank you for a fantastic dining experience. The food came out too fast. We ordered, two minutes later our calamari was on the table. Five minutes later we were halfway through the appetizer and or main dishes were on the table and they pushed away our calamari. The chicken parmigiana could not have cooked that fast. The plate was full of water and washed away the sauce. The the price of this restaurant to have all the food come off a steam table in the kitchen is pathetic. Really disappointed. Essentially good pizza but otherwise just touristy food. I don’t think I’ve ever had salmon that was filleted open and crispy. There are better places on the warf. The staff was super nice and the service was great. 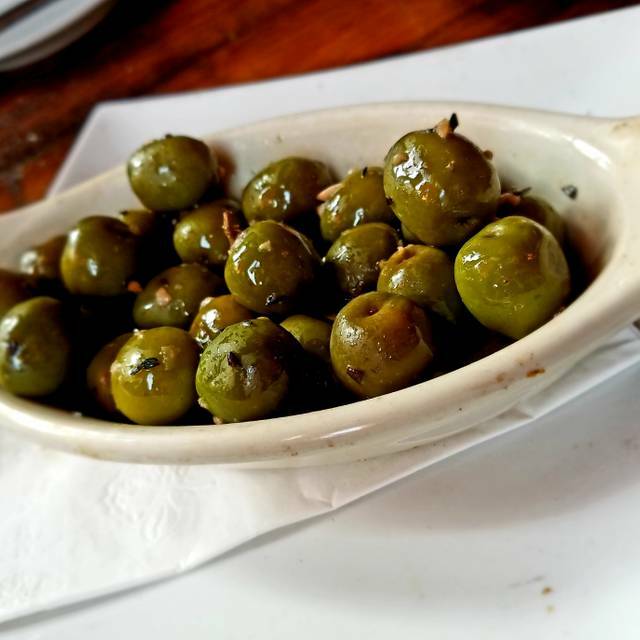 the food was amazing and the service was professional and well timed. better most of the restaurants in touristic areas. P39 restaurants what you are charged and what you get is not fair. In that area this is definitely preferable. Our waiter “Nuno”, was very good and friendly. The Cioppino, of course, was delicious. Really good place to enjoy dinner at the Fisherman’s Wharf! Our server Ger was excellent. I haven’t been here in years but the food wasn’t great & we were a little disappointed. 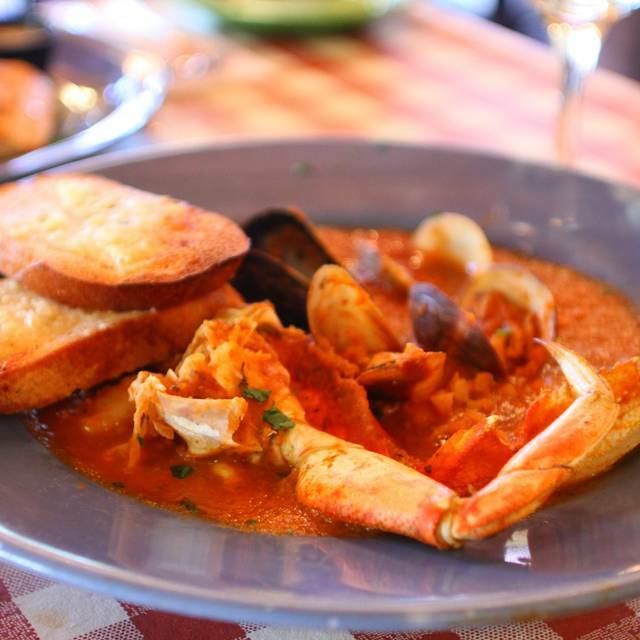 The Cioppino was prepared a little different too much of a thick creamy, very rich tomato sauce. The Mahi Mahi was dry & served with not enough sauce. On the other hand, the wine & Desert was excellent. Overall the ambiance is Fabulous! Delicious food! Great location. Ambiance relaxed and fun. Excellent service. 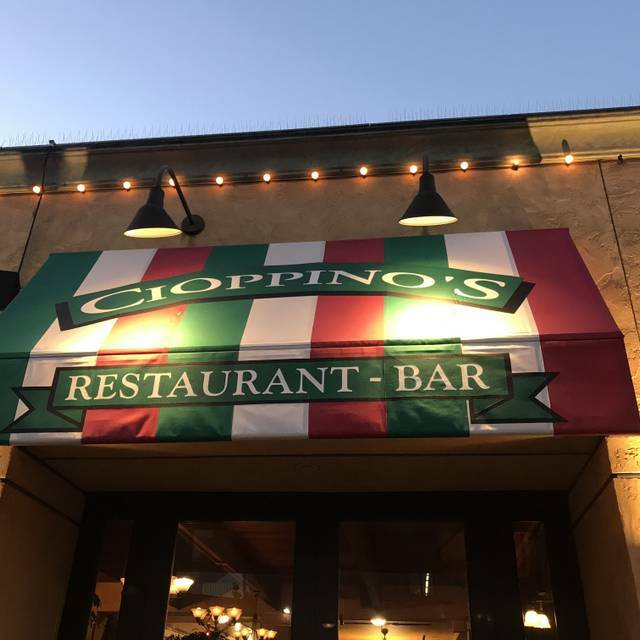 My siblings and I got together for some family time this past weekend and we decided on Cioppino’s. They accommodated our requests and the food was absolutely amazing. The staff, as always, was exceptional. Thank you Cioppino’s for making our outing that much better. Amazing experience. Outstanding service. Beautiful atmosphere. Our waiter was polite, professional, and friendly. The food was amazing. We got the cioppino and a Margherita pizza to split...both were so delicious. We will definitely return here next time we are in San Francisco. Great hostess, she was so friendly and helpful. Also great server. Everything we ate was terrific . The calamari was great , there mussels were great , and the special Cioppino soup / plate was amazing ! Had to have my first bowl of Cippino on my first trip to San Francisco. Enough for two; shared with my husband. We both enjoyed a memorable meal! Food was okay. Service was okay. Would not go back. Service was awesome. Scampi Linguine was delicious and made up for the wilting salads we had as an appetizer. The food wasn’t very good, and definitely was not worth the price. It was extremely loud. Always awesome! Consistently the best Dungeness crab in San Fran! Relaxing and pleasant atmosphere! One of my favorite places to eat! This was my second visit and it was fantastic AGAIN. the food, service and ambience are all great. The bread and chowders were the best. This place is a favorite to sit outside and people watch on the wharf. Service is awesome. Go and experience . Very over priced whole crab. Crab tastes way better at Capurro’s. Our server was nice but brought the wrong food for one of our guests. The bus boys were rude. Over priced for the small portions served, small amount of seafood in the linguine and scampi. Only thing good and large portion was the chicken Parmesan. Other wise will not go back. Excellent service and the food was yummy! 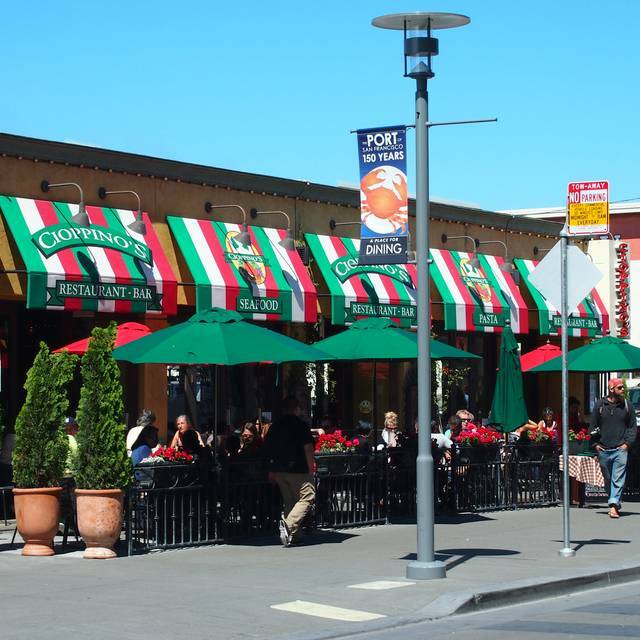 The restaurant is walking distance to the Marriott Fisherman's Wharf. Salmon was perfection! Chicken Marsala had very little taste, would be better with garlic mashed potatoes instead of rice. Great location and atmosphere! Surprise, not crowded at lunch. Quiet enough to talk. Cioppino good as always. Great bread, too. Fast service. Great food. Would go back for sure! Waiter never brought appetizers. Food was not good at all. Crab tasted like it was in chlorine water. While the food was excellent, the service was anything but. Even though the restaurant was only about 75% full, it took over 20 minutes to get our drinks. We finished our appetizers before water finally arrived at the table. We noticed other tables were having the same issue. Until they rectify that issue, we will not be returning. Food was excellent although many places along the wharf are basic and tourist type places. Courteous and friendly. We are from NY and loved the restaurant . All of the seafood was amazing, as someone allergic to shellfish, I was jealous of everyone else's choices. My pasta was delicious though, but didnt compare to those beautiful shellfish dishes!